Parents who are timid about discussing drug abuse with their teens may be better served by having regular conversations with their children, according to a study administered by the University of Cincinnati. In a report published in the May 2013 issue of the Journal of Primary Prevention, researchers found that prescription drug abuse by young adults is on the rise, but they also suggested ways in which the risk of addiction could be reduced. 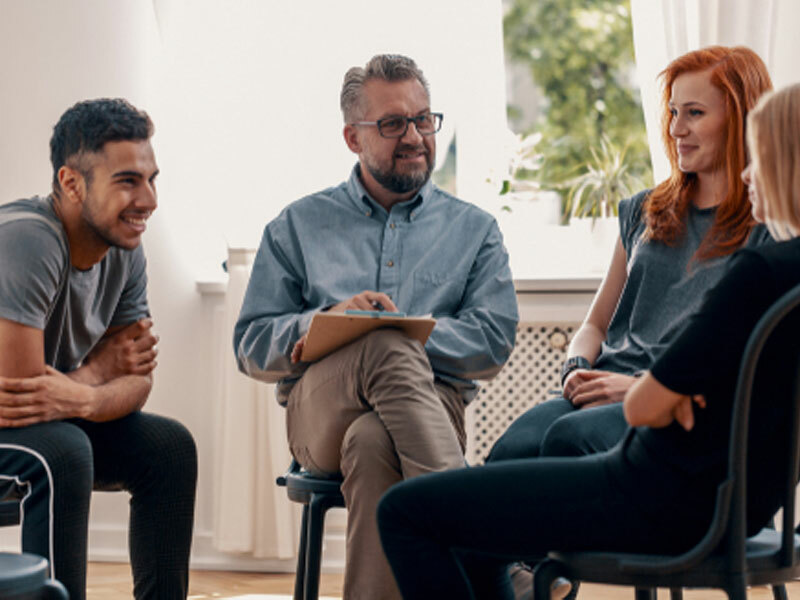 A strong social connection with parents and friends was one of the most important factors for preventing prescription drug abuse, the authors stated. "Students at every grade level who reported high levels of parent and peer disapproval of use were at decreased odds for lifetime nonmedical prescription drug use," wrote the researchers. Likelihood of prescription addiction was also shown to be reduced by a teen's positive relationship to his or her teachers and school communities. Not surprisingly, having friends that condone or encourage drug use increase a teen's risk for prescription drug addiction. Peer use of tobacco, alcohol and marijuana resulted in teens being more likely to abuse prescription medications. Prescription drug abuse seems to be on the rise among teens due to the accessibility of the products and lack of education about their dangers. The drugs can be easily obtained from family or friends and many teens believe that drugs prescribed by a physician are safer. Parents are the first line of defense in the fight against teen drug and alcohol addiction. It is important to have open and honest conversations with your child about substance abuse. If you find that it is too late for preventative measures, consider seeking professional help for your child immediately. Intervention Services can help you with scheduling a trained drug abuse interventionist to aid with your situation.